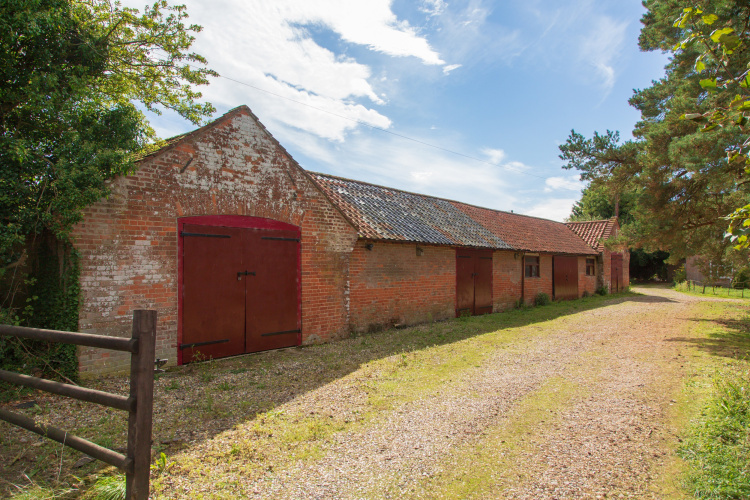 A charming residential farm in the attractive Waveney Valley. 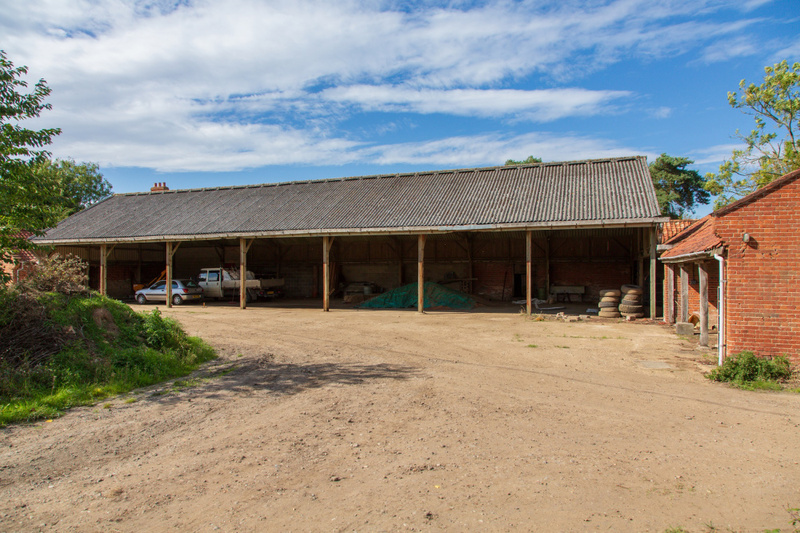 Four bedrooms, range of traditional and modern farm buildings with productive arable land and grazing meadows. 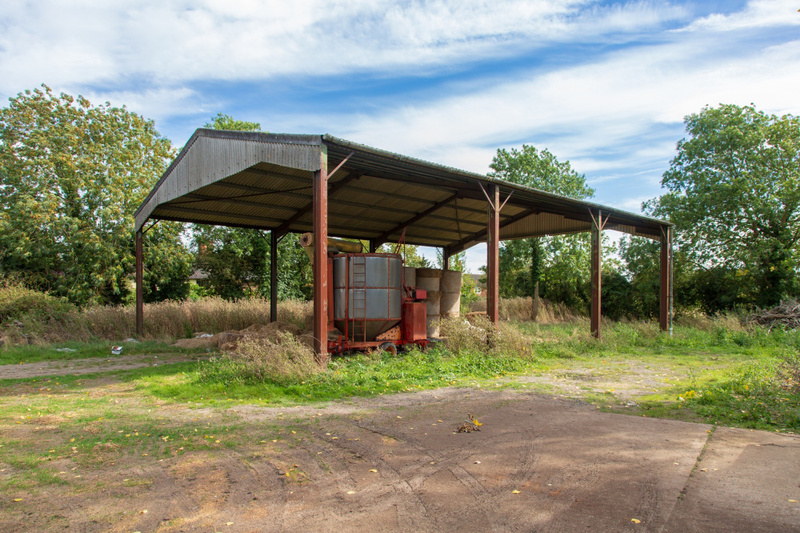 In all approximately 162.25 acres. For sale by private treaty as a whole or in two separate lots. 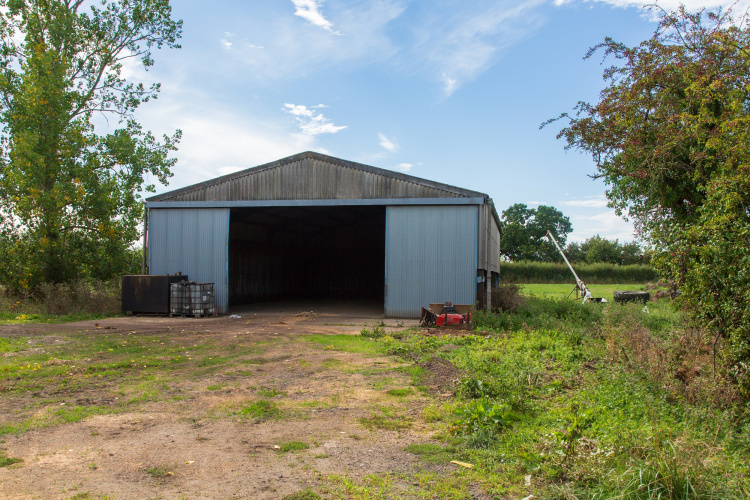 Manor Farm, Alburgh extends to approximately 65.66 hectares (162.65 acres) in total. 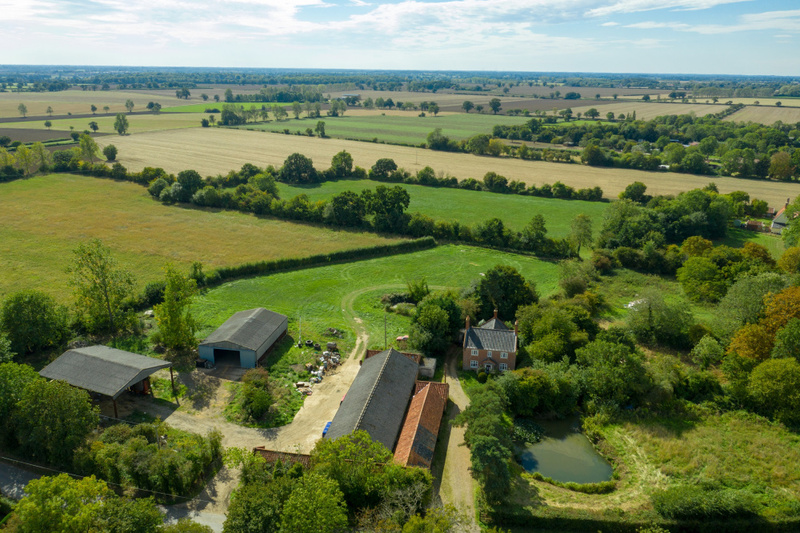 With its combination of period farmhouse, productive arable land and traditional and modern farm buildings, Manor Farm provides prospective purchasers with the opportunity to acquire a complete residential farm in the attractive Waveney Valley. The farm, which is owned by a Charitable Trust, has recently come back in hand having been let under an Agricultural Holdings Act tenancy for much of the last century. Manor Farmhouse, located at the southern end of the farm is in need of modernisation and updating throughout giving prospective purchasers an opportunity to develop the house to suit their own requirements. 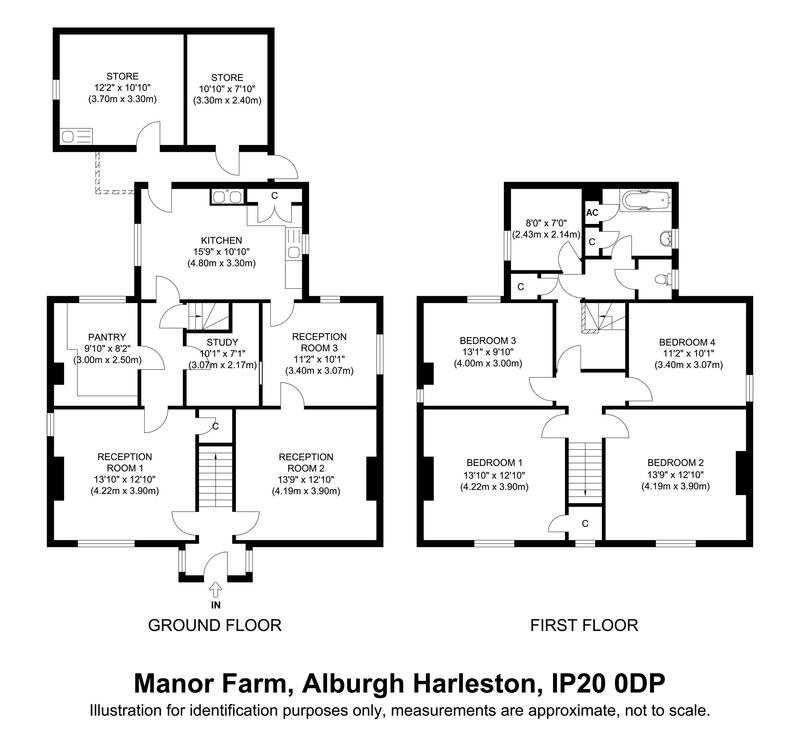 There is scope for the house to be extended, subject to planning. 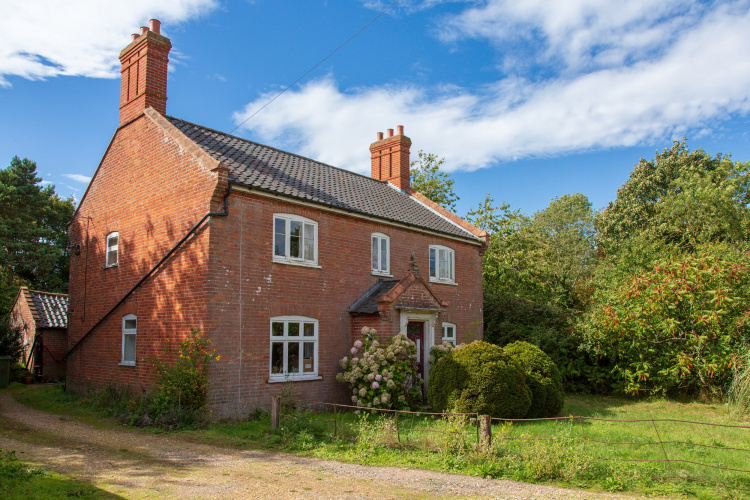 The well-maintained traditional buildings have scope to provide ancillary accommodation to the house or for conversion into a residential or other alternative use, subject to planning. 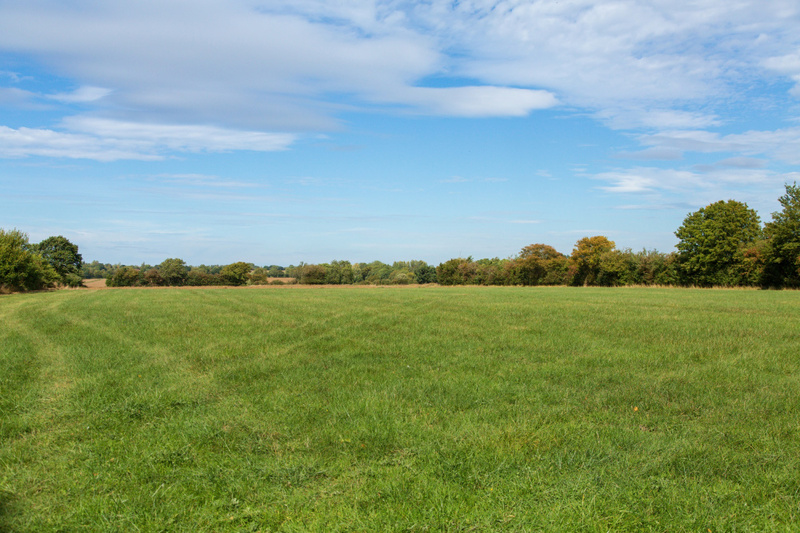 To the south of the house and opposite, there are attractive grazing meadows with the productive arable land running beyond to the north. 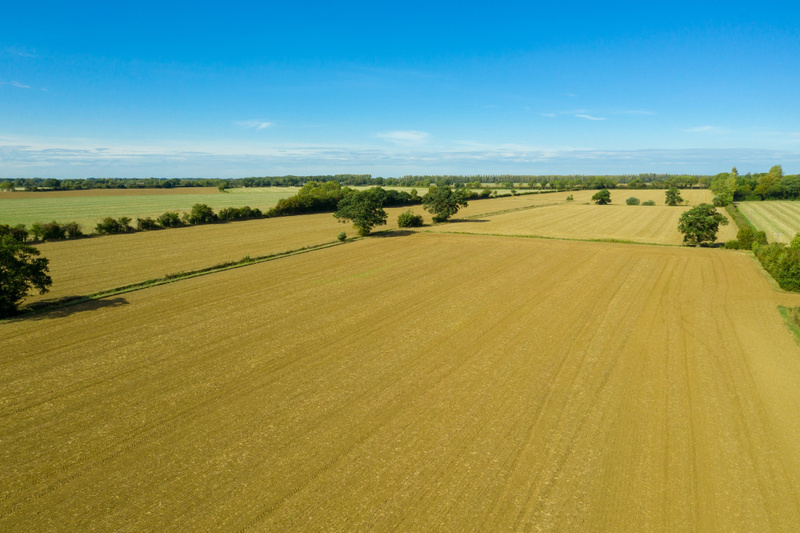 The farms arable land, which has historically been cropped with wheat, barley and beans is currently being contract farmed. The purchaser could continue this arrangement for ease of management. 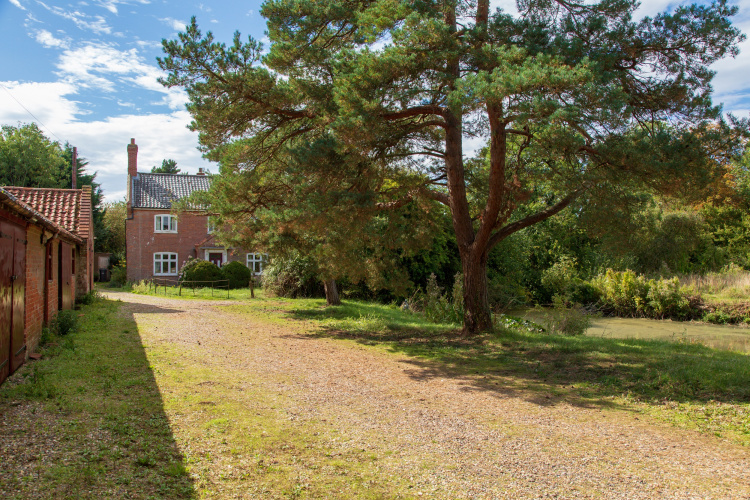 Manor Farm is situated in the village of Alburgh a short distance (4 miles) to the north of the thriving market town of Harleston which offers good local services including supermarket, schools and shopping. The market town of Bungay is approximately 6 miles to the east and offers similar local services as well as a range of independent shops. Diss (14 miles to the south-west) has more extensive local services including a range of supermarkets and leisure facilities and offers a main line rail service to London Liverpool St with the fastest journey time of approximately 1 hour 40 minutes. Norwich, the Cathedral City and regional centre of East Anglia, is approximately 15 miles to the north and offers extensive shopping, cultural and leisure facilities. Norwich Airport on the outskirts of the city, has an increasing number of flights to European destinations and international destinations via Schiphol (Amsterdam). 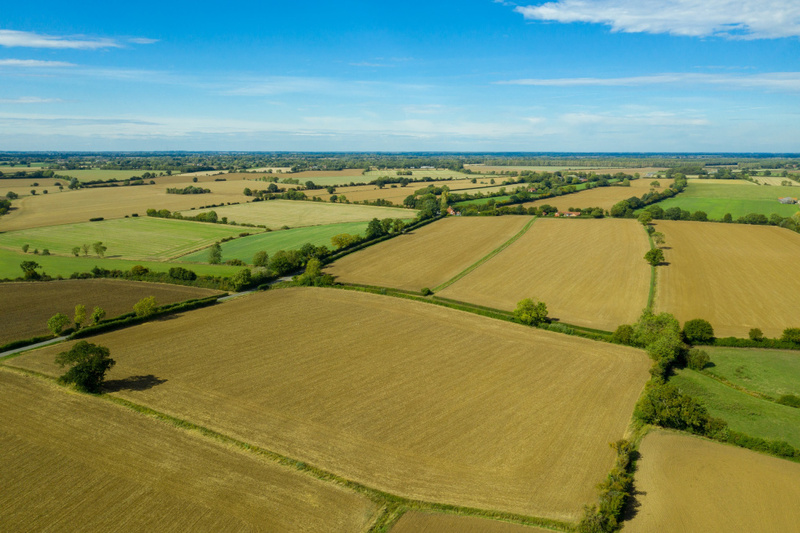 The Suffolk coast is within easy reach with the popular town of Southwold being approximately 22 miles to the south-east with its safe sandy beaches and boutique shopping. 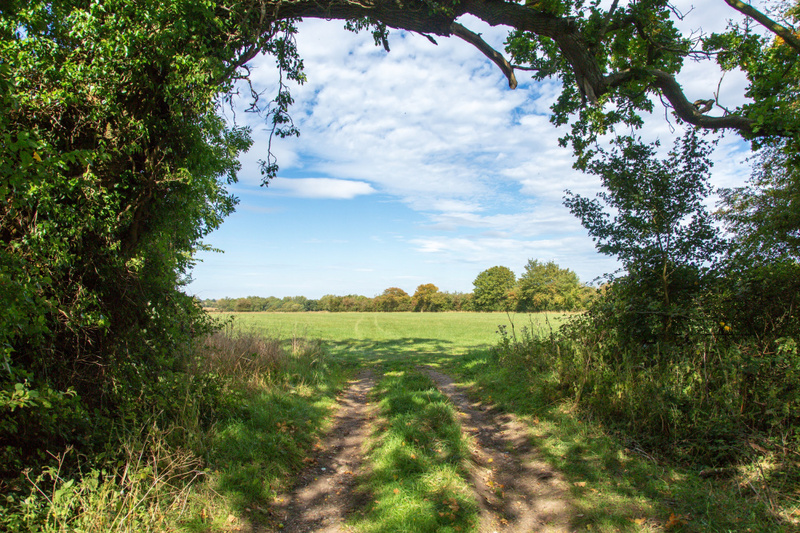 The postcode of Manor Farm is IP20 0DP.